Where to? 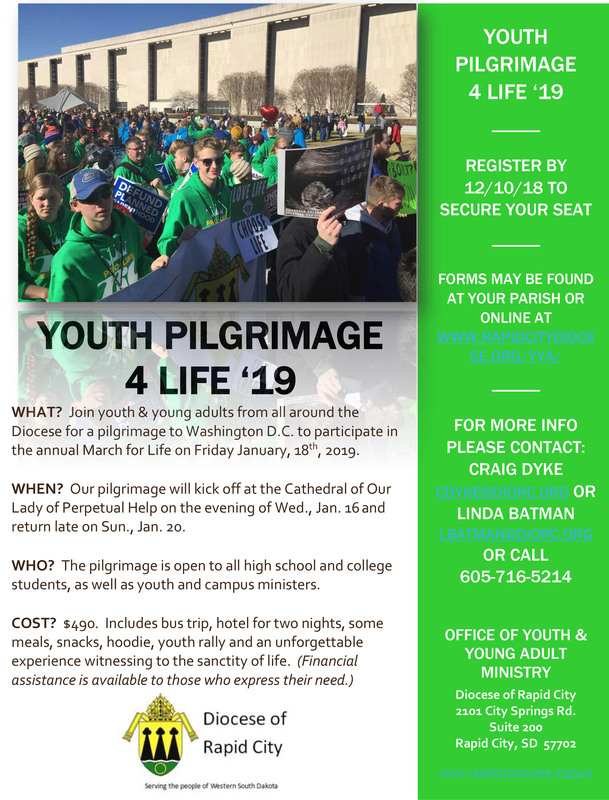 A Pilgrimage from Rapid City to Washington D.C.
Who may attend? 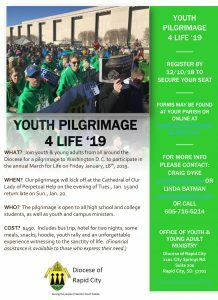 All high school youth, their chaperones, and college age youth may attend.